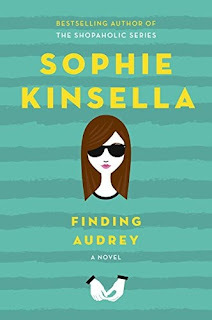 Finding Audrey was a book that was better than most. 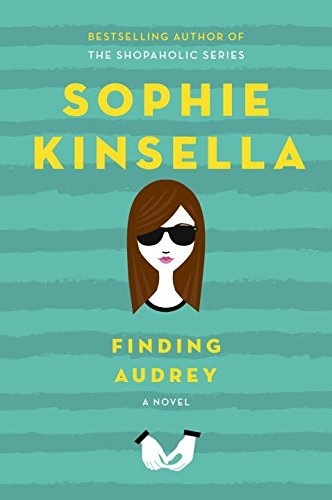 As this story begins, Audrey explains that her brother is in BIG trouble. Starting a month earlier she begins to explain the bumpy road her family traveled on to get there.This page turning novel will be hard for anyone who loves romance and drama to put down!